If you search the Internet for the word “acupressure” you see a whole lot of nonsense about what it is, how it is used and even how it feels. If you think of acupressure as something of a cross between a very specialized massage and acupuncture, you will be getting close to getting a clear picture of how the ancient treatment works. 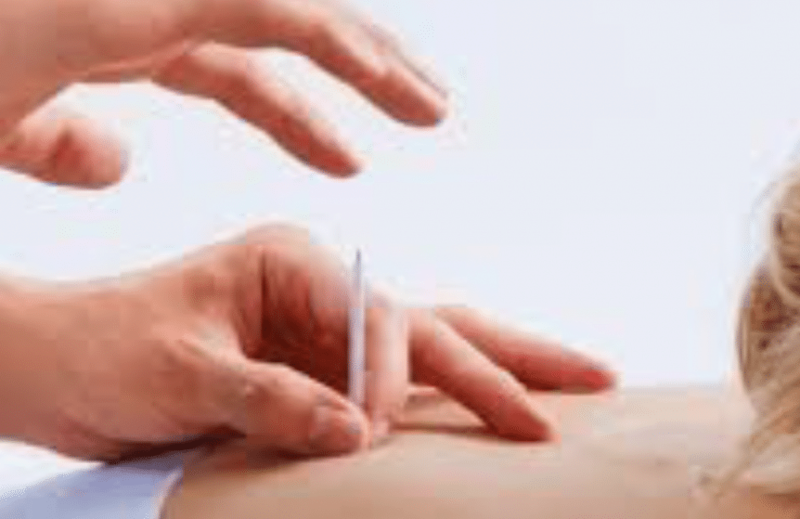 Acupressure focuses on the same channels of energy, or meridians, that acupuncture uses; however, during acupressure the qi (energy) flowing along those meridians is manipulated with pressure instead of with a needle. The pressure can be applied using fingers, palms, elbows or specialized tools. Acupressure has been found to be extremely effective for treating nausea, as well as a host of other ailments. There are guides and handbooks and instructions available, but you should always seek the advice of a trained professional before undertaking any sort of self administered treatment. Wayne uses acupressure as a part of his specialized massage technique. Acupressure could be considered a type of focused deep tissue massage because it involves the manipulation of tissues that are deep under the skin. The goal of any of the practices of TCM, including acupressure, is to help bring the body into balance. When qi cannot move through the body freely, discomfort, pain or illness result. By using pressure along the body’s natural meridians, an acupressurist can help patients find relief.